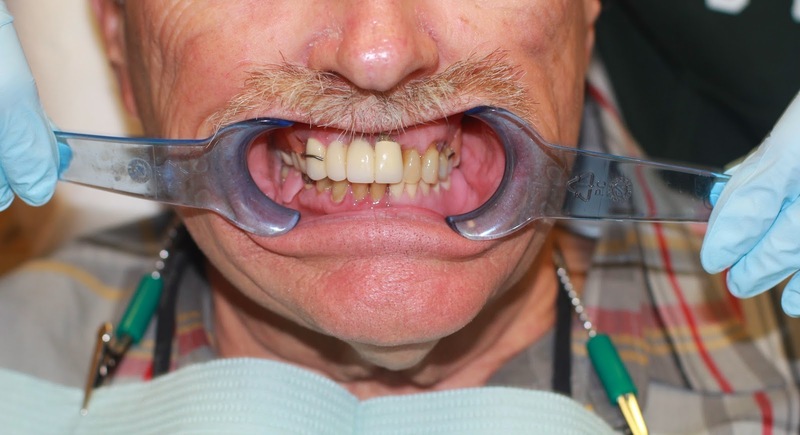 This is NOT a secured Denture, or a Mini Implant system. 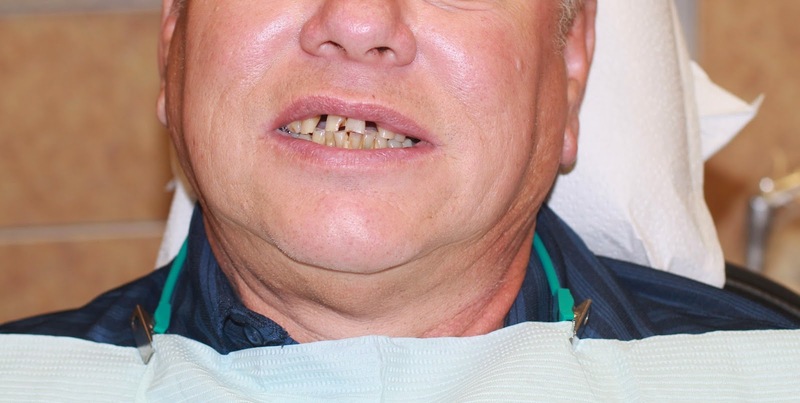 Many Patients do not understand the concept of Dentures vs. a Permanent Bridge on 4 Implants. Denture [den′chər] Etymology: L, dens, tooth; An artificial tooth or a set of artificial teeth not permanently fixed or implanted. 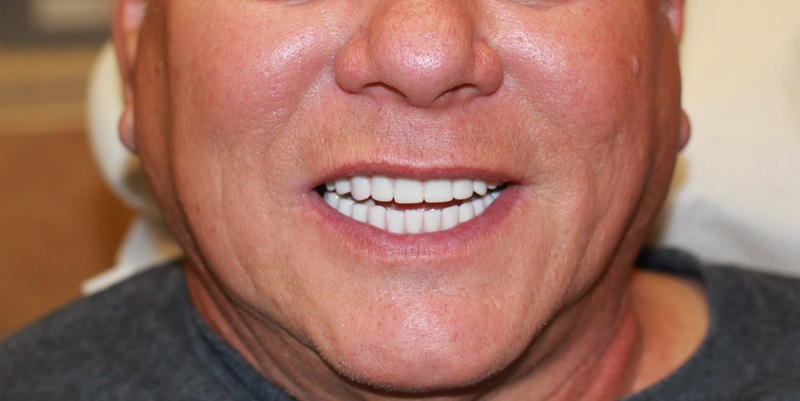 Removable over-dentures on an implant bar provide an improved fit when compared to traditional Dentures, however they are still Removable Dentures. 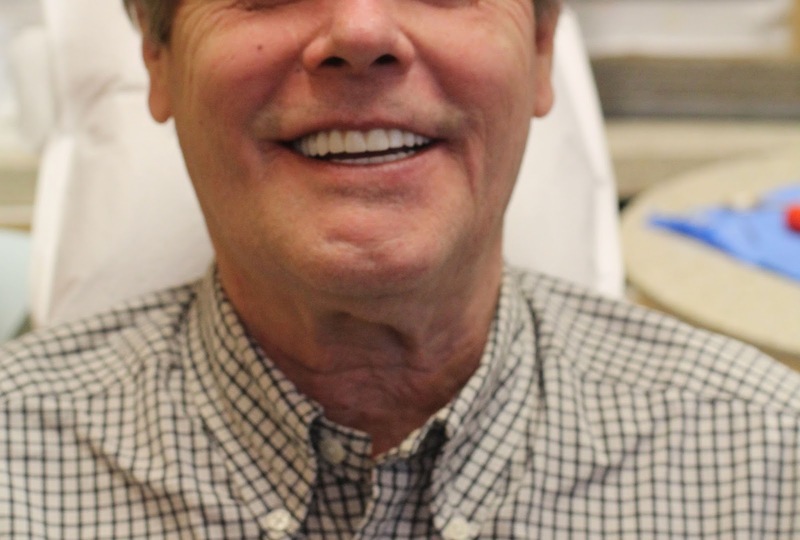 A dental bar is fixed to your jaw bone with two or more implants, providing stronger support for your Removable Dentures. 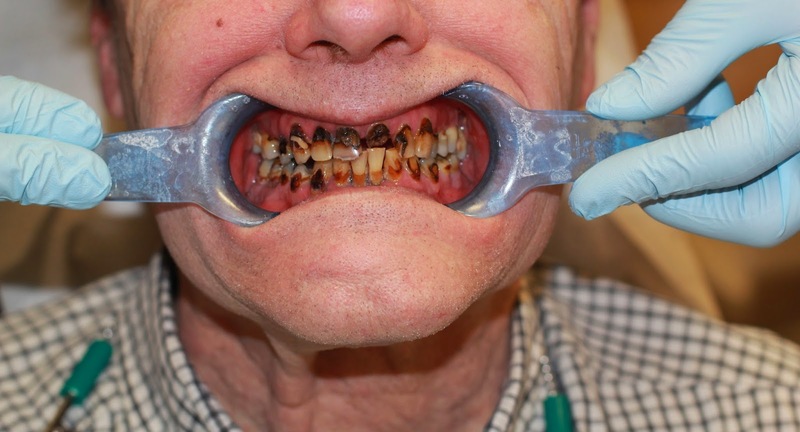 Your new teeth must be Removed for cleaning, and you may still require a palate and excess material on the Dentures to provide stability. Studies have indicated that this solution provides only 60-75% chewing ability, and a diminished ability to taste foods.